So, SITScation was.... well, pretty much AMAZING. The positive, supportive, funny, bright and articulate women that attended and spoke at the event were simply incredible. Here are their stories, pictures, etc from our weekend together. had too much fun this past weekend. thanks again for an amazing time! 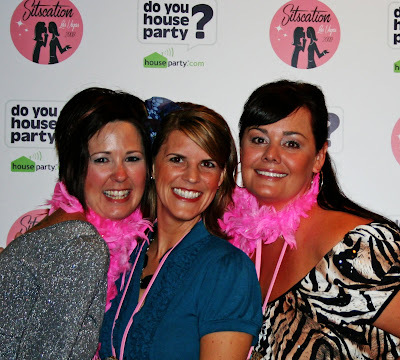 so much fun i had this weekend with all the fabulous SITStas! I laughed, cried, hugged a lot more than i ever have before and made some amazing connections (thanks StartPoken!). thank you again to you and everyone, everyone else who made this weekend happen for us all! 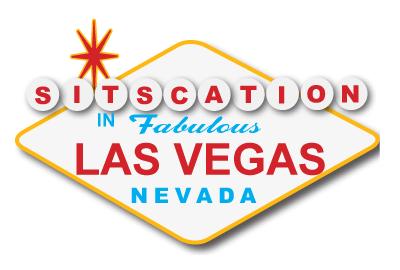 So is it too early to start planning SITScation 2010? Love seeing all the ladies from Sitscation create their lovely Whrrl stories. There's a TON. Sorry about that. I know how frustrating that can be. Thanks for such a great time. Well, I finally posted - better late than never, only I put in the wrong link the first go-round (darn Mr. Linky and his auto-population feature). Are you able to delete that first wrong link? I hope so. I feel like an idiot. Had a blast and learned some valuable information. Thanks gals! Hosted by Blogger. Designed By EightCrazy Design for The SITS Girls. ©2008-2009. All rights reserved.